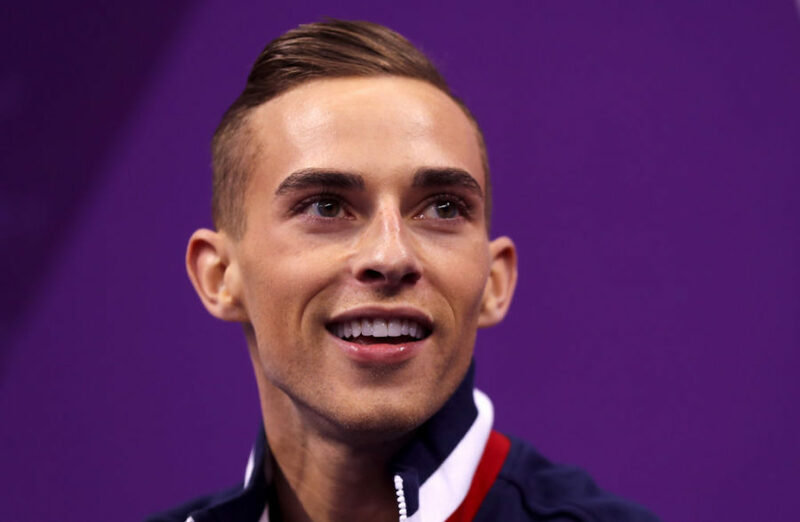 Adam Rippon’s life is forever changed following his buzzy, adorable appearance at the 2018 Winter Olympics. And he’s using his newfound influence to help a cause close to his heart: LGBT youth. 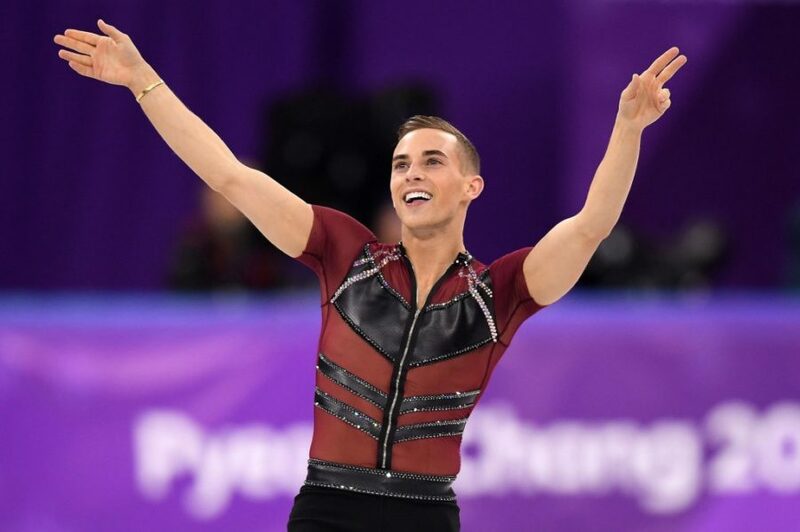 The 28-year-old figure skater told Ellen DeGeneres during an appearance on her show Thursday that his Olympic experience has completely altered his life — shooting him to international fame and giving him an online friendship with Reese Witherspoon. But even though he finally achieved a dream he’d been working toward for over a decade, Rippon says he’s still the same at heart. First up, he’s partnering with GLAAD’s Youth Engagement Program. 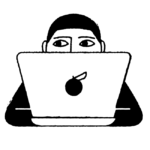 He says that he wishes he had more successful LGBT role models in his life as a kid, and he hopes this program will provide it to the next generation. “To have these young kids going out there and changing the world, I said, ‘this is something I need to be a part of,’ ” he says. Rippon also spilled some details about his own childhood — and why he believes everyone in his life should have realized he was gay from the start. “It’s a family name,” he quipped. Rippon also talked about his past interactions with Vice President Mike Pence, which included a phone call to Rippon from Pence’s office that he chose not to take ahead of the Olympics. If Pence reached out again, Rippon says he still has “nothing to say” to Pence. Instead, he believes that call would be better served if it was between Pence and LGBT youth who have been impacted by his policies. He also dished to DeGeneres about his romantic interests, revealing that he used to have a celebrity crush on Harry Styles, but has since moved on to Jake Gyllenhaal.